Firstly thanks for this awesome little script, it works a treat however I would like to let you know of 1 small typo in your script below. I would like to let you know of 1 small typo in your script below. I really don't see any difference ! Ohh it would appear that it removed the syntax from my comment the small V is on the IpAddress line in the ending Value tag. One nice feature that I would like would be the ability to have it only send an email once every 2 minutes instead of every event, I just had 30 emails come in, in just 2 minutes. Any ideas on that one? Content updated, thanks for that catch. Once every 2 minutes of all the collected login failures? I believe that would be possible. There are a number of ways that I’m thinking this could be _possibly_ done. 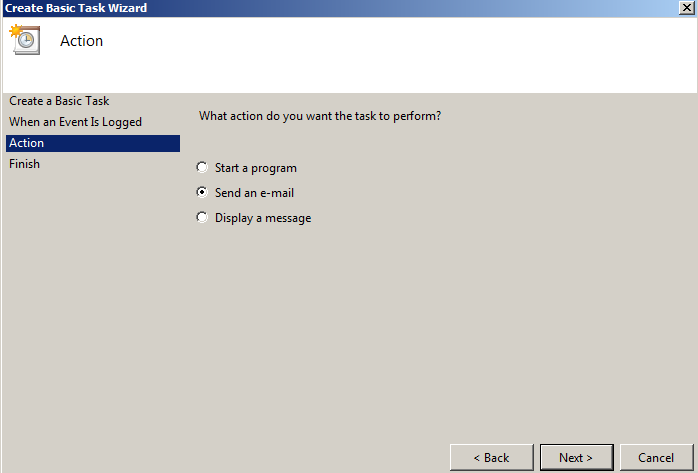 The only problem is that the nature of this task is created from an event so I think there would have to be some logic in there to identify if this task has run already within X minutes, and if so, has it been Y minutes long to generate the new Action (e.g., send another email). I’d have to think about this and do some research. 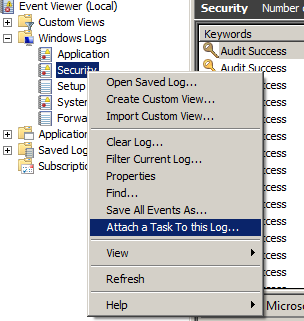 One other idea is to go the route of not triggering on every event, but rather, run a task on a scheduled time to collect failed login events from event log. That may be a more viable option but it is not real-time. So you could collect past 5 minutes failed logins every 5 minutes and email it to yourself. Just a few of my thoughts on that last comment. I’ve come up with a fairly rudimentary way of doing it. 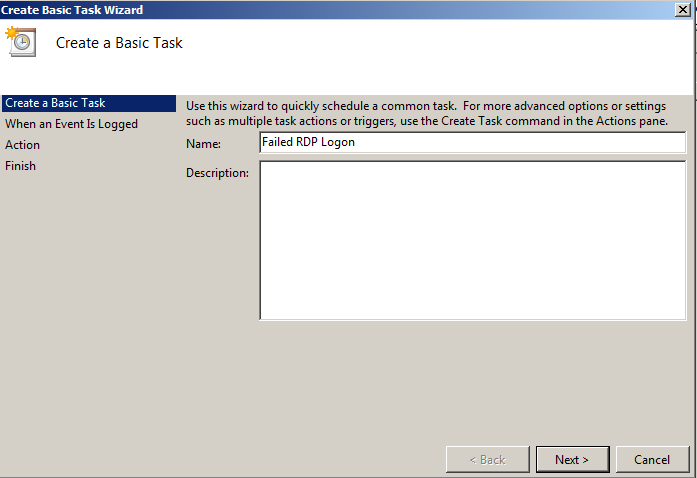 I’ve basically setup everything just like you suggested but added an extra ACTION to the scheduled task, which is setup to “Start a Program” then I created a batch file that just says “ping -n 100 127.0.0.1” and saved it as “wait.bat” which I used as the program for the second action. 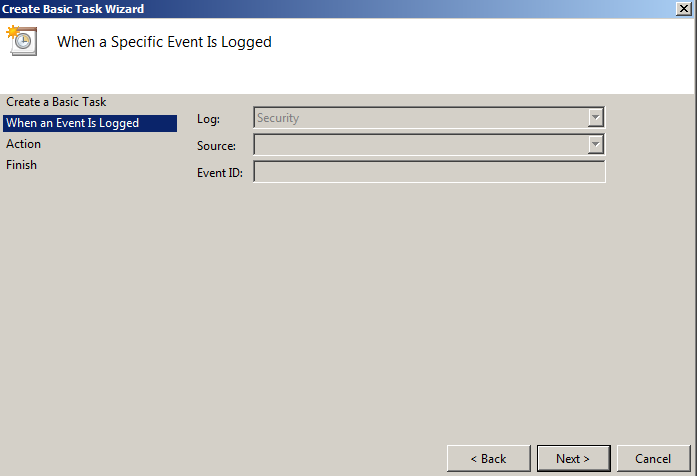 So basically what happens now is someone tries to guess the password, it logs a logon failure event. 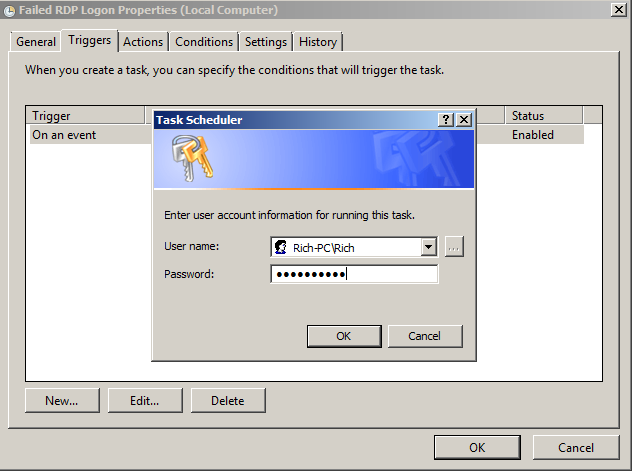 The task scheduler job executes and it sends an email and then starts the 100 Second ping. If the person attempts to hack again then the scheduled job won’t run because the first job is still running. 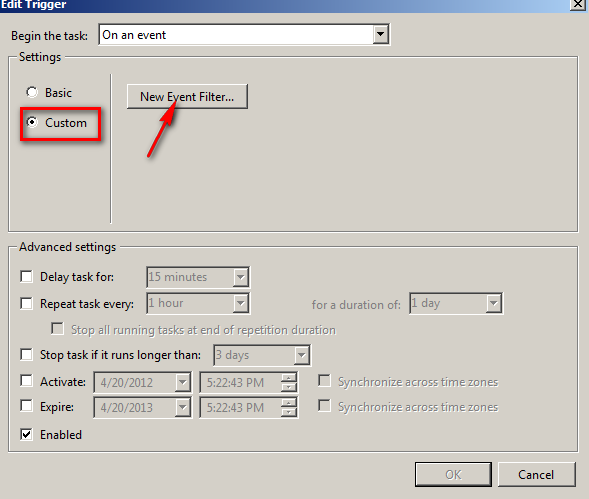 And by default a scheduled task has the option set to “Do Not Start a New Instance” on the Settings Page. If you find a better way let me know but for now this seems to be working great. I will see how many hackers I can trap and foil their plans. We will most likely be implementing this on all our Cloud Servers. 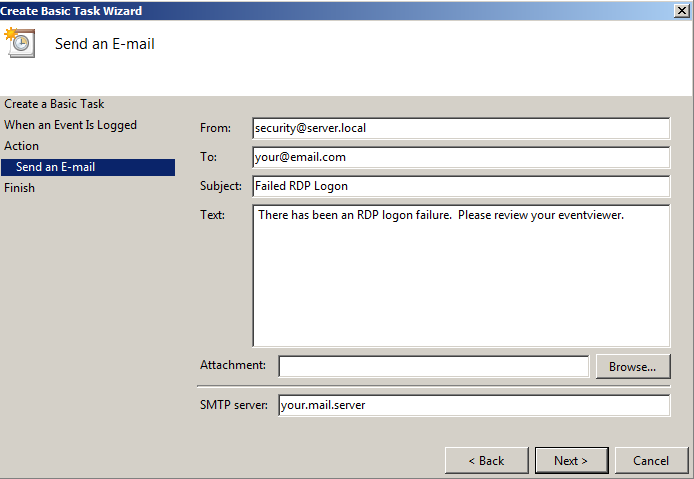 I’m not using the native SMTP server, so I’m having problems sending the email because of the SMTP authentication. I solved by using SMTPMailSender (http://www.snapfiles.com/get/smtpmailsender.html). 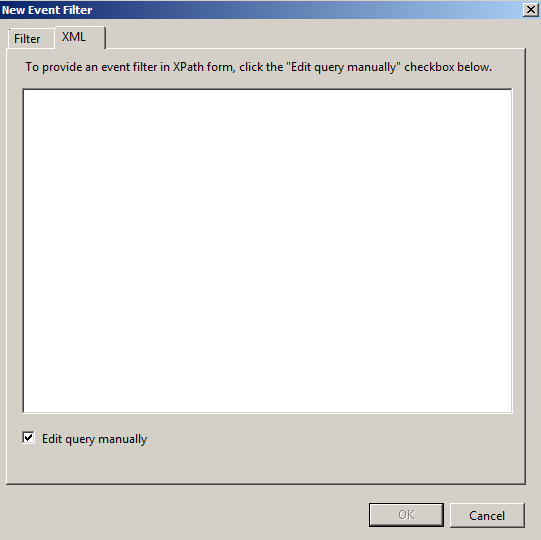 the batch file is called with parameter 1 $(IpAddress) and parameter 2 $(TargetUserName). The second IF has been added to exclude my IP address from being blocked. Nice tip Alberto, thanks. I remember using a simple SMTP server as well. 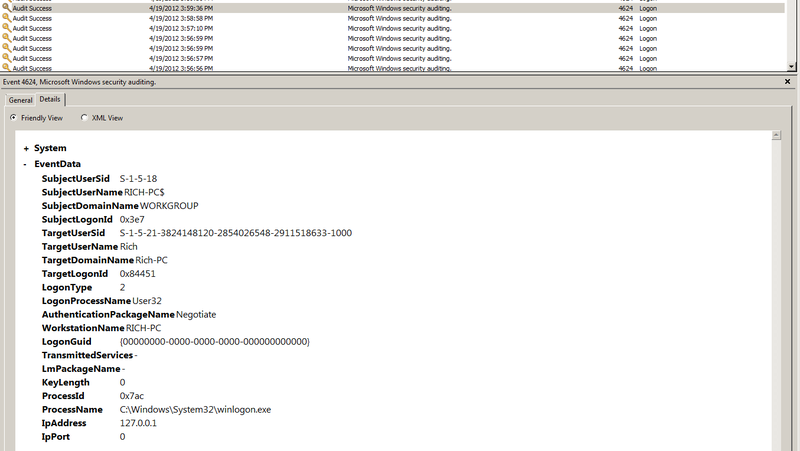 In my environment, I allow relay from this specific host on the SMTP server I’m sending through. Alleviates having to setup another SMTP workaround but this is nice instructions for doing so. Thanks again! Anyone know what the ValueQueries element would be to retrive the computer name of the computer trying to logon? 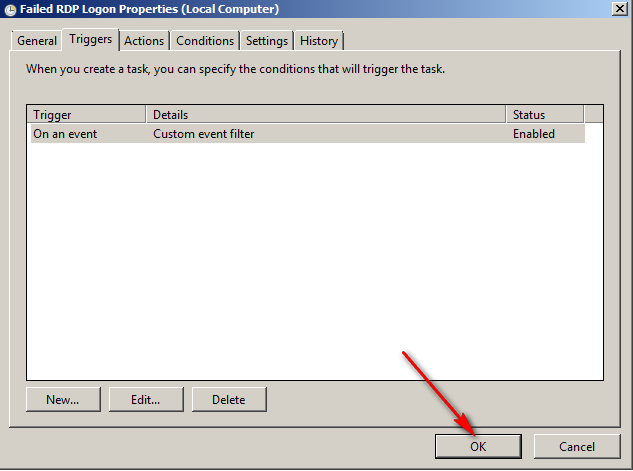 Which server are you using this on and did you make sure to use IpAddress and TargetUserName with CaseSenSitiVity? 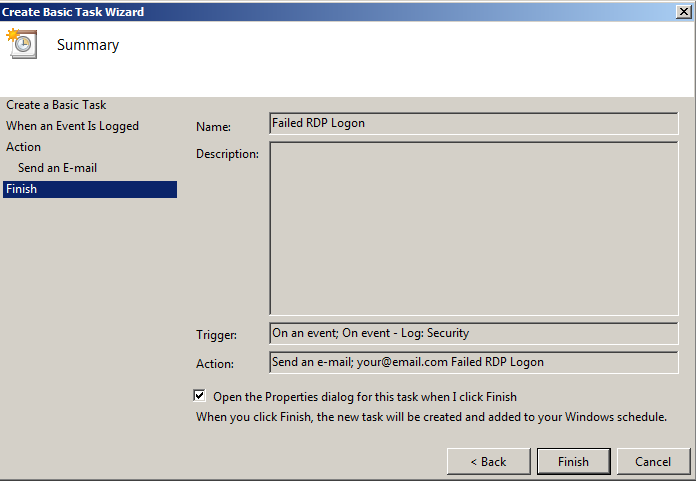 Please can you explain how to auto-add to an already existing firewall rule the failed logon attempts. But I presume this creates a new rule for each IP, or am I wrong? a better way is to add the IP’s into the same rule. 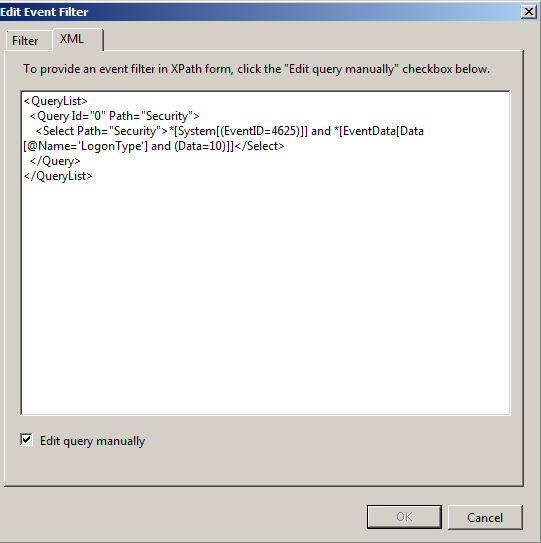 Anyway how to put it in the xml file? where exactly to copy paste it. Yes, this does create a new rule for each IP Address. Then, for the actual trigger portion of this you would use “set” to add a remote IP to the “Bad Dudes” rule by substituting “add” with “set” in the above line. 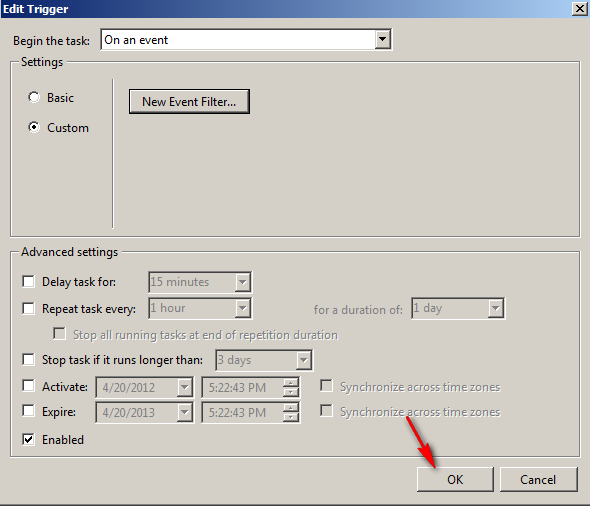 I guess you could add another “action” to the task scheduler for this. I’m not sure exactly how to do it in the XML but I think this could be easily searched for.